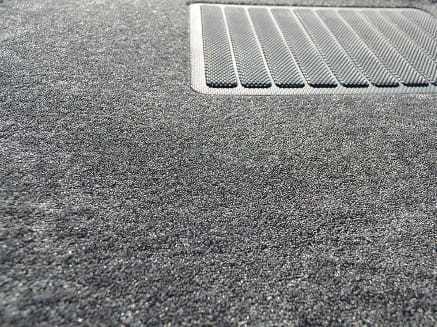 MAXpider product engineers have a relentless approach to providing premium floor mats with extensive coverage, and at a price point that is lower than other leading brands. Both the Kagu and Classic lines continue to receive high praise from customers and car enthusiasts worldwide. SEMA Show award-winning manufacturer. Tesla Model 3: Pre-Order Now! 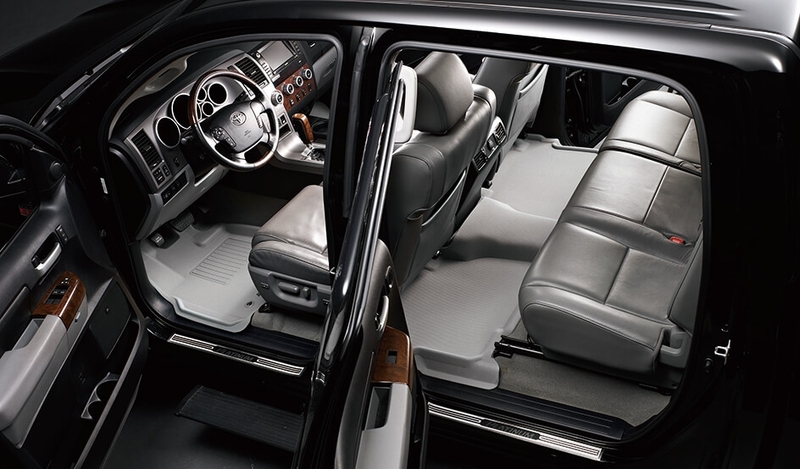 Your cargo area is prone to spills from life's everyday chores. 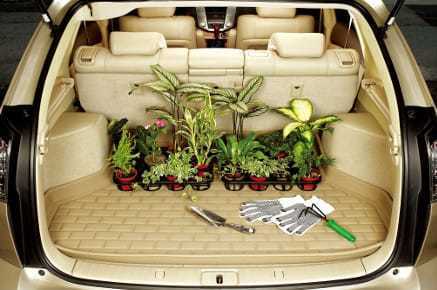 Whether you're taking your dog to the park, hauling groceries, or picking up new plants, your vehicle's interior will now be protected against unwanted dirt and spills. Available only with the MAXpider Kagu line, these liners are available in black, gray or tan to match your vehicle's interior. 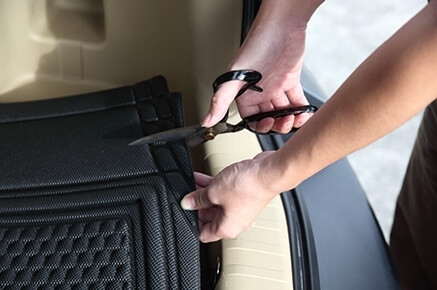 The perfect alternative if a custom fit cargo liner isn't available for your vehicle, these universal cargo liners are trimmable and cut-to-fit for a better-than-universal fit in your cargo area. With all-weather protection, these cargo liners are perfect for early model or uncommon vehicles. Don't let the glaring sun bother your passengers! 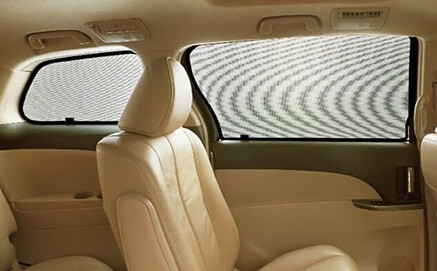 These window shades can significantly reduce the heat inside the vehicle without sacrificing the quality of visibility. Use them in addition to, or instead of, window tinting. A windshield cover meant to be used for all seasons. 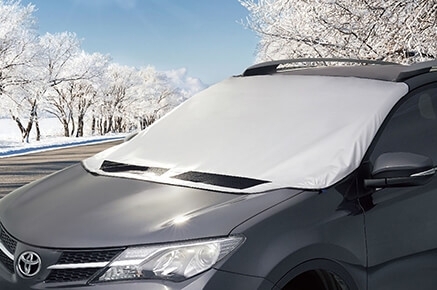 Whether you want to protect your windshield from frost, heat, or the stormy weather, the Wintect cover will do its job. 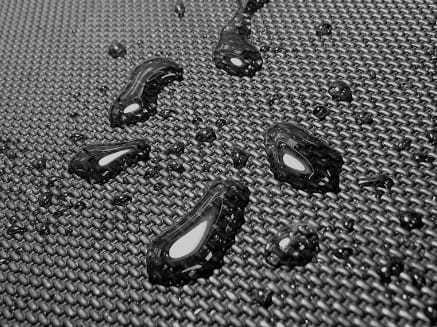 Located in Fontana, CA, MAXpider is the brainchild of U-Ace, Inc. A manufacturer of multiple product lines, U-Ace, Inc. is most notably known for their premium 3D MAXpider floor mats & liners. U-Ace, Inc. is a SEMA Show award-winning manufacturer. PartCatalog.com is a proud, authorized reseller of U-Ace, Inc. and stands firmly behind all MAXpider products. For more information on MAXpider, please visit the MAXpider official website.